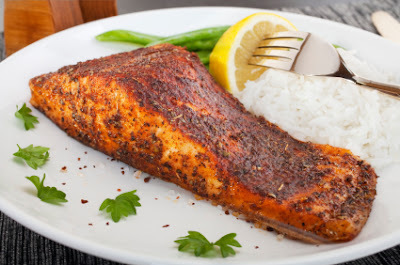 Combine all the ingredients (except for the salmon) in a bowl to create a dry rub. 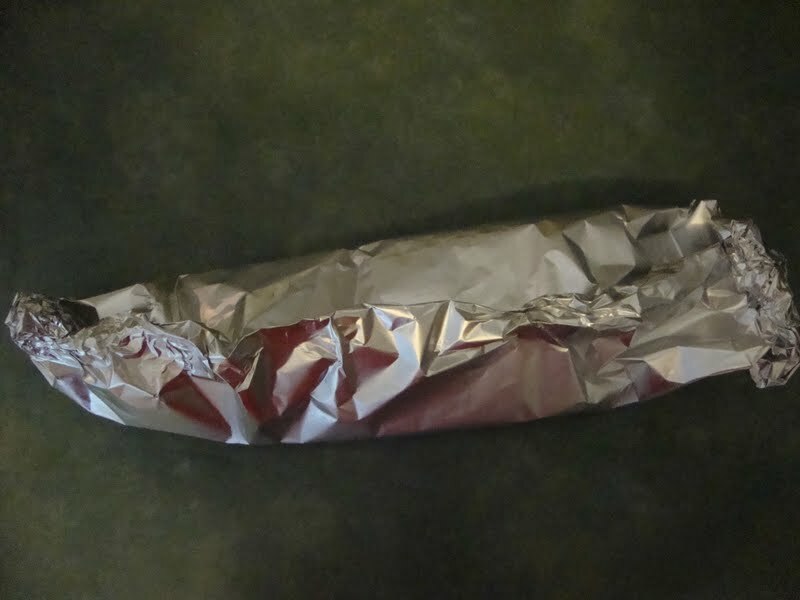 Spread out a large piece of foil and put your salmon on it. This is a dry rub which is why I have used coconut sugar, but if you only have honey or maple syrup, then just mix the dry ingredients, rub the salmon first with the sweetener, then pat on the spices. You could also use this rub on salmon that you want to barbecue.